Simplex Engg. 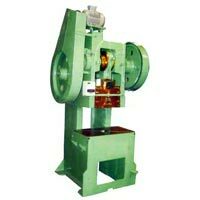 Works is a major Manufacturer, Exporter and Supplier of a wide assortment of Industrial Machines. These Industrial Machines are appreciated by the clients for their higher efficiency, user-friendly operations and durable performance. Making varied industrial operations an easy task, Simplex Engg. Works offers a wide assortment of Industrial Machines. We are an ISO 9001:2008 certified company, engaged as a prominent Manufacturer, Exporter and Supplier of different Industrial Machines. 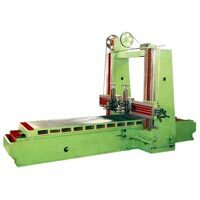 These Industrial Machines include Lathe Machines, Shaper Machines, Power Press Machines, Drilling Machines, Boring Machines, Plano Miller Machine, Planner Machine, Milling Machines, Horizontal Bandsaw Machine, Hydraulic Power Hacksaw Machine and All Geared Slotting Machine. Designed as per industry standards, our range of industrial machines is known for its robust construction, corrosion resistance & high performance. 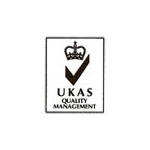 We have a vast experience of 31 years that empowers us to know the changing market trends and developments. 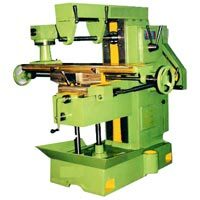 We have been providing Industrial Machines that are applications specific and are fabricated as per the requirements of the particular filed. Moreover, our ethical business policies, timely delivery and competitive price have helped us to gain the trust of our clients that come from different arenas of Steel rolling mills, Paper Mills, Sugar Mills, Forging units Cement plants, Power plants, Oil Companies Shipping Industry, Aeronautical Industry, Automobiles Industry, Electronic Industry & Railway workshops etc.